1. Read. Read. Read – the most important means of improving reading skills is to encourage reading of all kinds. Read the back of the cereal box, the newspaper, or billboards. Have your child read things to you. You read to him or her. 2. Visit places where reading is featured – the library, museums, bookstores, etc. 3. Talk to your child about what he or she is reading and learning. 4. Bring books along everywhere - the doctor’s office, the store, on trips, between games. Instead of a video game, bring a book. Or download a book application and order free books. 5. Read the same books your child is reading. – Then talk to them about the book. 6. Have fun with words. 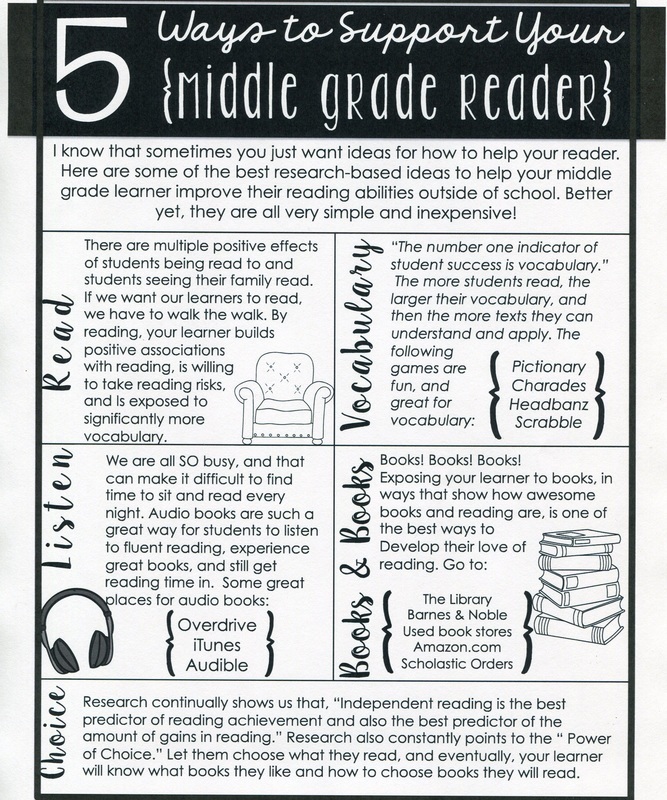 – Increasing vocabulary is one of the most effective ways to improve reading. Play with words. Learn a new word a day with your child. Do crossword puzzles.